Nancy Bailey, a 64 year-old U.S. citizen, humanitarian and child advocate in Guatemala needs our advocacy. 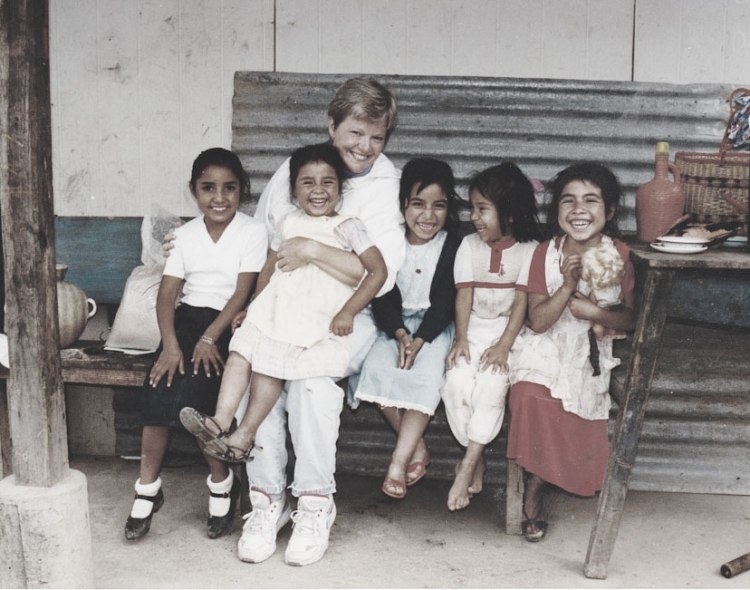 She has saved the lives of and provided brighter futures for thousands of Guatemalan children over the last 26 years. She is currently fighting for her own future, wrongly accused of child trafficking. Adoption has become criminalized in Guatemala due to grossly inaccurate blanket accusations that all adoption providers and practices were corrupt. In a country wrought with poverty and corruption, an individual is considered and treated as guilty until proven innocent. It will be nearly impossible for Nancy to receive a fair trial without U.S. intervention. -Semillas de Amor is a model for excellent care for orphaned and abandoned children - with low caregiver ratios, good schooling, and counsel for children dealing with the trauma of abandonment. -Over the last two years, Nancy’s health and spirits have deteriorated greatly while the children of Semillas are being raised without their "mother"
We are writing to you with an urgent request to ensure a fair trial for Nancy Bailey, a 64 year-old U.S. citizen, humanitarian and child advocate in Guatemala. She has been wrongly accused of child trafficking and incarcerated by the Guatemalan judicial system for over 2 years while she awaited trial. Her trial began last week on April 27, 2017. Thank you for your attention and service to protect American citizens in need of your leadership and advocacy. The Justice for Nancy Bailey petition to Senator Dianne Feinstein and Congressman Jared Huffman was written by Ellora DeCarlo and is in the category Civil Rights at GoPetition.